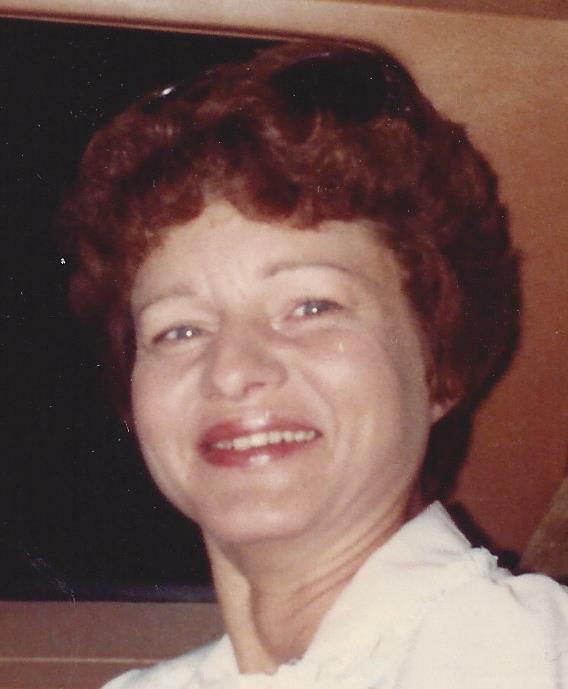 Obituary for Vicki Lamberson | Esterdahl Mortuary and Crematory, Ltd.
Vicki L. Lamberson, 75, of Rock Island, died Sunday, September 2, 2018, at Rosewood Healthcare Center. A brief service will be held at 1:00 p.m., Thursday, September 6, 2018 at Esterdahl Mortuary, 6601 38th Ave, Moline. Burial will be at Rock Island National Cemetery and we will be processing to the cemetery at 1:30 p.m. In lieu of flowers, memorials may be made to her dogs, Shadow and Foxie. All need to use 70th Street for access to the funeral home due to the road construction. Vicki Lee Peterson Lamberson was born on July 7, 1943 in Menomonie, WI, the oldest of 7 children, the daughter of Palmer Charles Peterson and Helen I. Beckwith. She married Bobbie Lee “Bob” Lamberson on January 23, 1960 in Moline. He preceded her in death on June 28, 2013. Survivors include her 2 children, numerous grandchildren and great grandchildren, nieces and nephews, and Bobbie and Vicki’s siblings.